Model Driven Engineering (MDE) aims to expedite the software development process by providing support for transforming models to running systems. Many modeling tools provide forward engineering features that automatically translate a model into a skeletal program that developers must complete. Inconsistencies between a design model and its implementation can result as a consequence of manually-added code. Manually checking that an implementation conforms to the model is a daunting task. Thus, there is a need for MDE tools that developers can use to check whether an implementation conforms to a model, especially when generated code is manually modified. 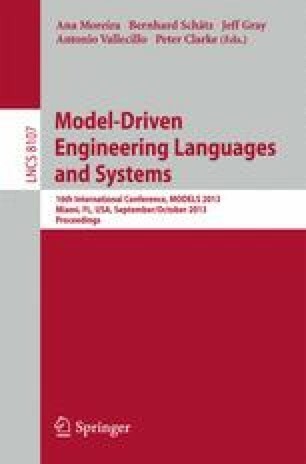 This paper presents an approach for testing that an implementation satisfies the constraints specified in its design model. We also describe a prototypical tool that supports the approach, and we describe how its application to two Eclipse UML2 projects uncovered errors.